“Trevor and I were so happy with the service you provided us. Most of the photographers we looked at had either inflexible packages, were overpriced or provided unfriendly service. 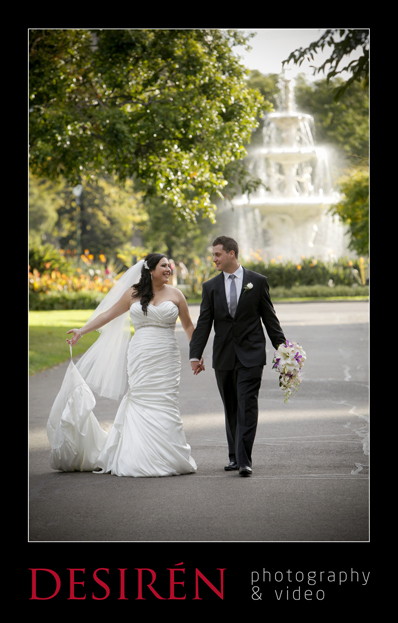 Our main concern was ensuring our photographer was experienced and could make us feel relaxed on our big day. You were great to deal with as you provided us with a friendly and comfortable experience. The pictures and wedding album truly captured the excitement and essence of our special day. Everything was done with exceptional quality and we couldn’t have asked for anything better! Thanks guys, can’t wait to deliver the album, it’s going to look hot!